The Lexmark C750 / X750E supplies are designed to provide exceptional value, reliability and outstanding print quality. C750 / X750E supplies offer an easy front loading design with a simple, intuitive user interface. 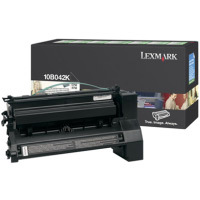 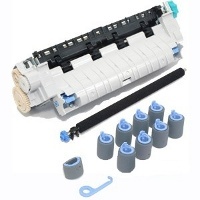 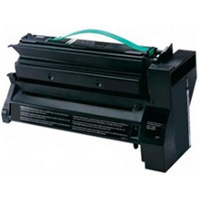 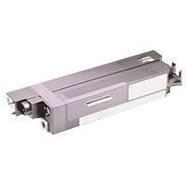 This Lexmark 10B041C Return Program / Prebate laser toner cartridge is sold at a discount price and when empty, it is to be returned to Lexmark for remanufacturing or recycling.